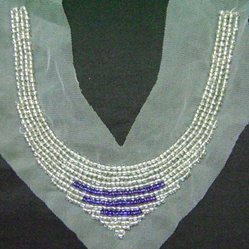 Offering you a complete choice of products which include Beaded & Sequins Necklines such as Beaded Neckline BN1051, Bead & Decorative Necklines, Beaded Neckline BN1004, Beaded Neckline BN1007, Beaded Neckline, Beaded Neacklines BN1012 and many more items. 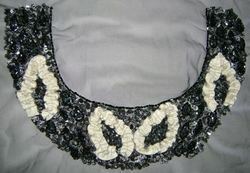 *Fashionable neck trim, collar, neckline. 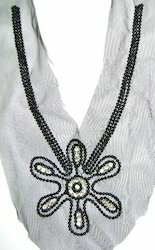 Looking for Beaded & Sequins Necklines ?